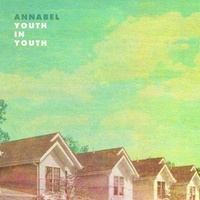 Annabel are no longer the new kid on the block, and all the much better for it. 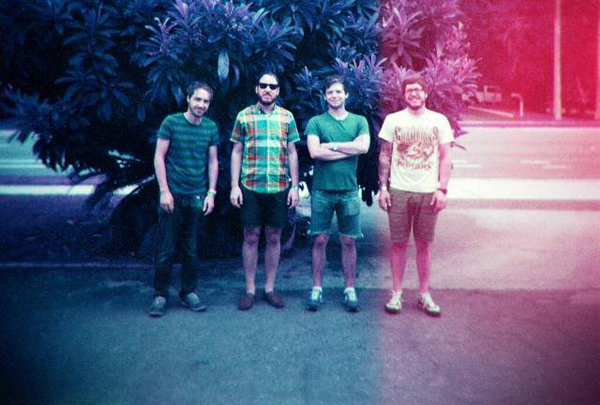 Formed in 2005 by brothers Ben (vocals/guitar) and Andy Hendricks (drums) and fleshed out by Scotty Mosses (bass) and Cory Willis (guitar/keys), the band has seen their shares of ups and downs and growing pains. 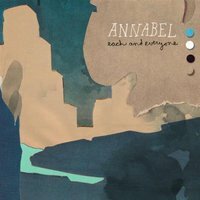 But after two LPs and several EPs and splits, the band has arrived to a warm and comforting sound built from years of experience and hard work. Each new release continues to showcase their mature song writing and penchant for good hooks. 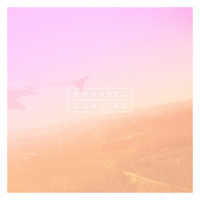 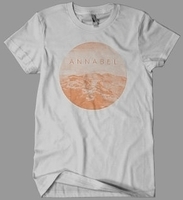 Simply put, Annabel is some of the smartest Indie-Pop you’ve ever had the pleasure of hearing. 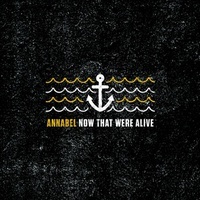 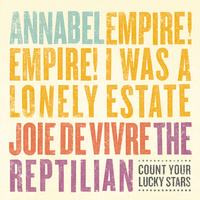 Annabel "Now That We’re Alive"